Sip and snack while touring gorgeous Denver kitchens and homes. The homes will showcase a range of styles in the fabulous Park Hill neighborhood. Each home will feature food and beverages from our favorite local hot spots. Plus, we will also be featuring a silent auction and after party at the NEW Jacquard Hotel in Cherry Creek! Tickets are $45 each, or $80 for two! Swag bags and entrance to the after party are included in your ticket. Grab a pal (or a few) and make plans to attend the Tour and after party! League members are encouraged to bring friends from outside the League to this fun event! 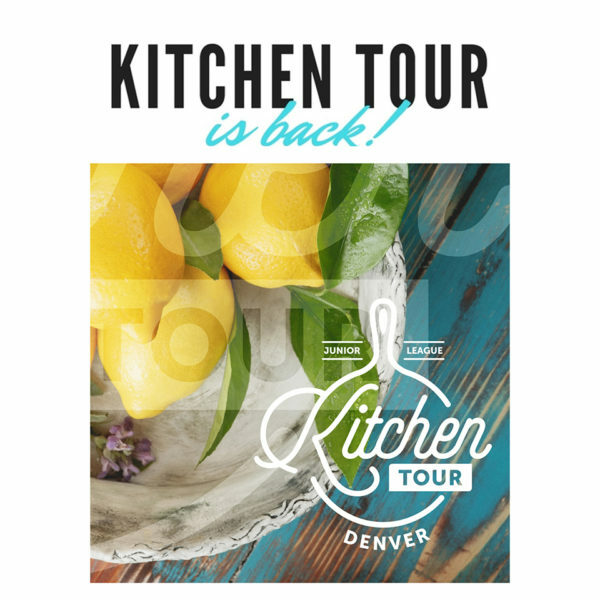 Thank you in advance for supporting this year’s JLD Kitchen Tour, our Mission to train women to become civic leaders and our work to help improve literacy rates and provide access to books for children through the third grade.